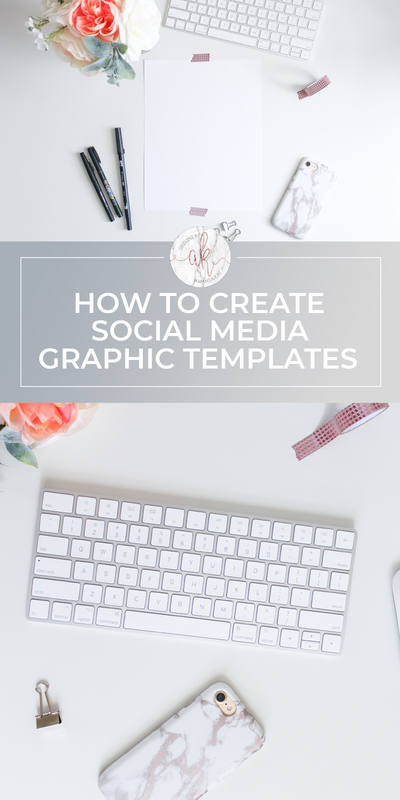 Learn how to use Adobe Illustrator to create social media graphic templates that are easy to use and will have you sharing beautiful images in no time. 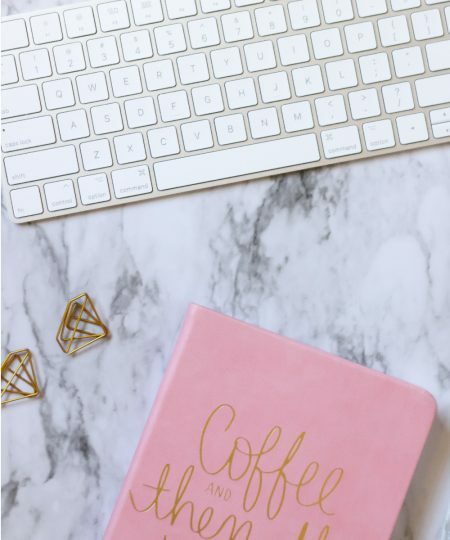 If you are a blogger, business owner or have any kind of online social media presence, then you know just how important beautiful graphics are for social media. What makes things a little more difficult is that each platform has their own rules as to what size graphics you should use. 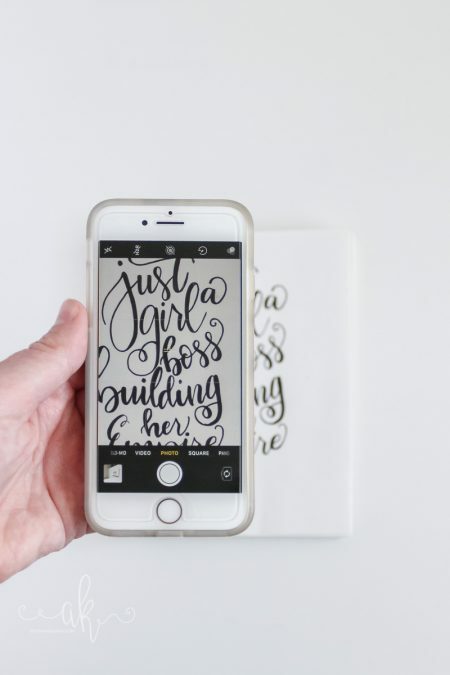 Instagram’s default is square, Facebook loves horizontal images and Pinterest graphics will perform best if they are taller than they are wide. Before I discovered the trick to making social media graphic templates, I would spend hours trying to make graphics that would work for each platform. Now all I have to do is open up the template I need, drop in my photos and change the title. No more hours wasted! You’ll need access to Adobe Illustrator for this tutorial. Open Adobe Illustrator and click “Create New”. A box will pop up where you can choose dimensions and how many artboard you want to have. 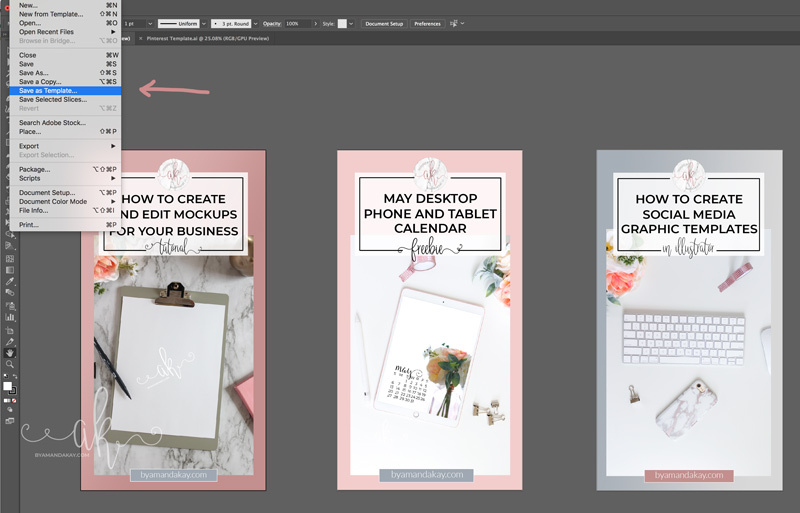 Think of artboards as separate design spaces. 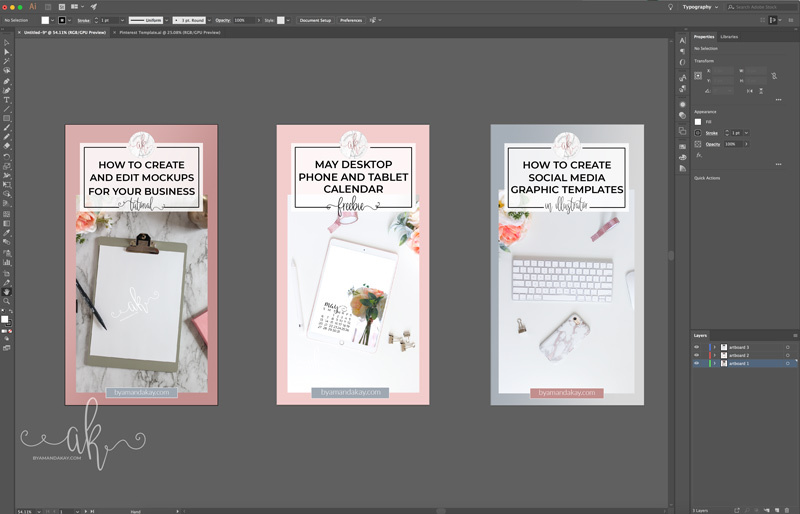 I chose 3 as I have 3 different styles/colors for my social media graphic templates. For this example I chose 600px by 1350px. 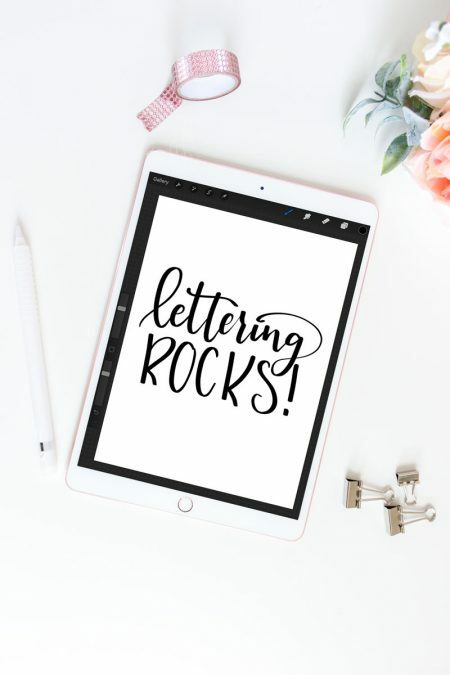 This is the size I want my Pinterest graphics to be as I’ve found over the years that longer graphics perform better than horizontal or square. UPDATE: Pinterest’s recommended pin size is 600×900 px but they will show pins up to 1260px long. If your image is longer than 1260px they will be cut off. 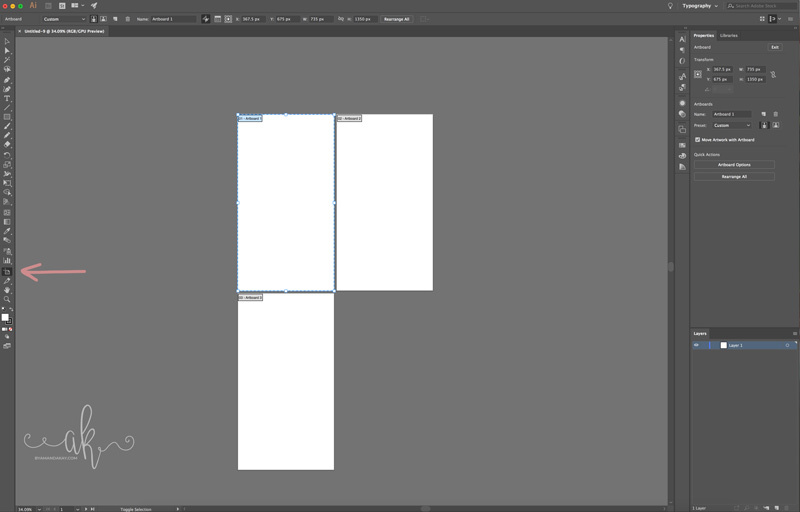 When your new artwork generates, it will place each artboard fairly close together. I prefer mine to be more spaced out, so the first thing I’ll do is move them around. 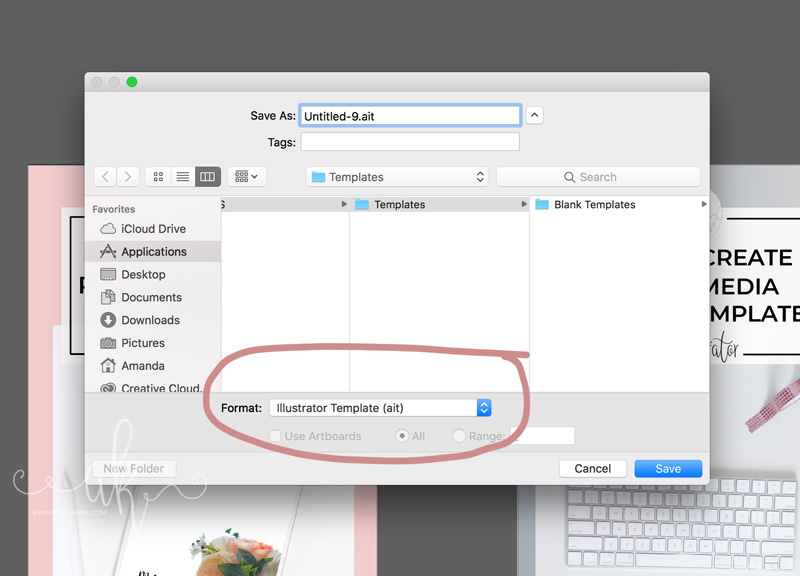 You can move and resize each artboard by selecting the artboard tool and then moving or sizing as desired. 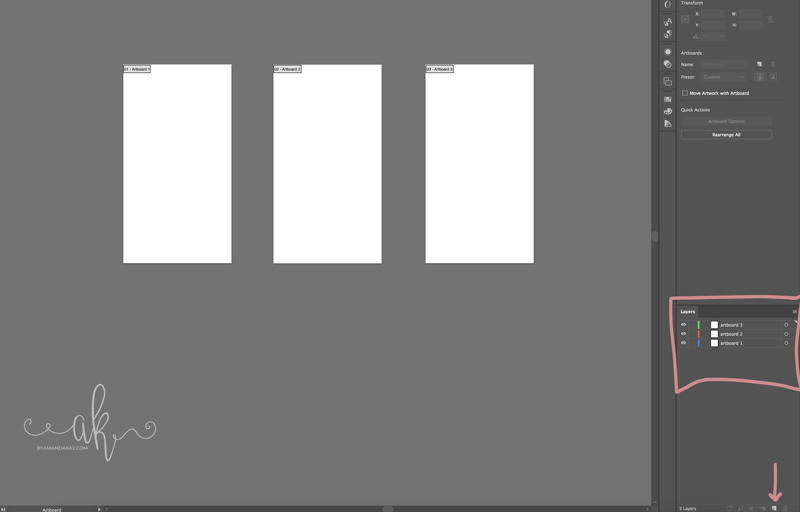 Next, to keep things neat and organized, I create a layer for each artboard and name it accordingly. Use the new layer button on the right side under “layers” to do this. 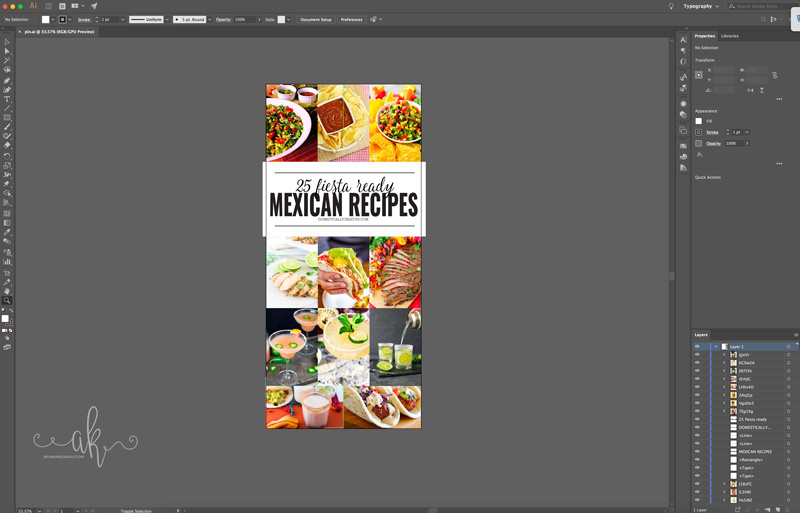 I named each layer to coordinate with each artboard, but you can name them anything you want. In Illustrator, each layer will have it’s own assigned color to keep things a little more streamlined. Once everything is set up, it’s time to start designing the layout. 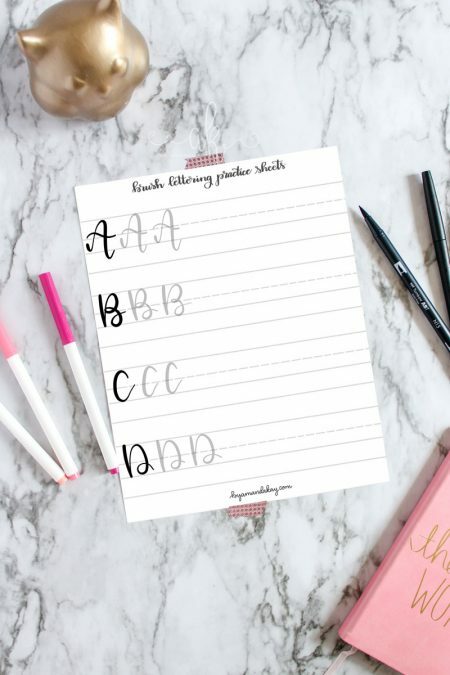 Use your own branding colors, fonts and style to do this. Here is how my finished templates look. A dialog box will pop up for you to choose where to save your template. 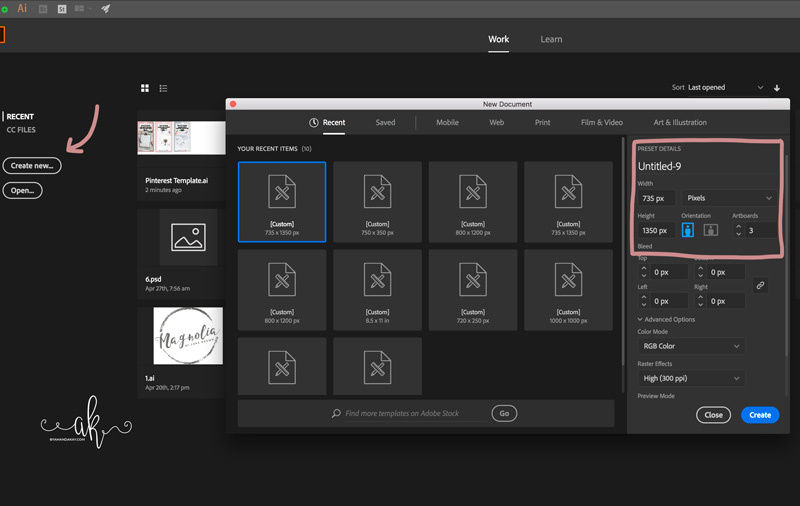 The default is within Adobe CC’s template folder but I like to save mine in specific folders so I know exactly where they are. And that’s it! 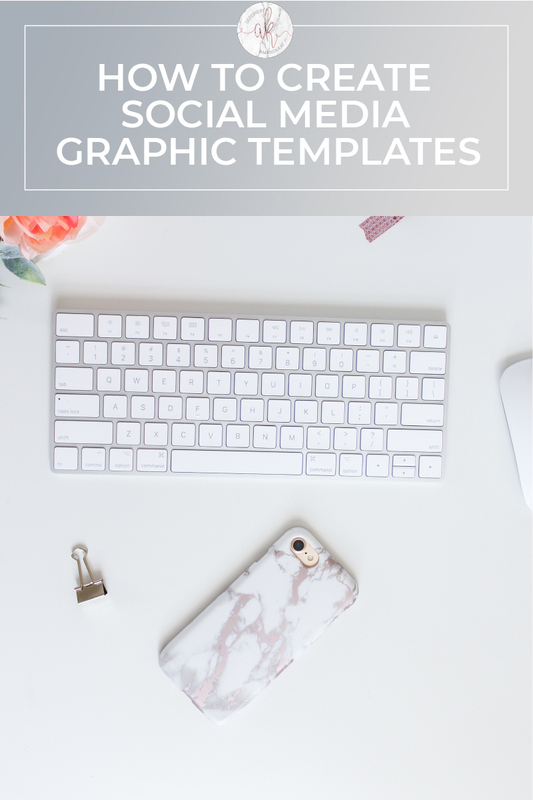 When you need a new graphic for whatever social media–Instagram, Facebook, Pinterest, or wherever–all you have to do is open up the template you just saved and change the photos and text! 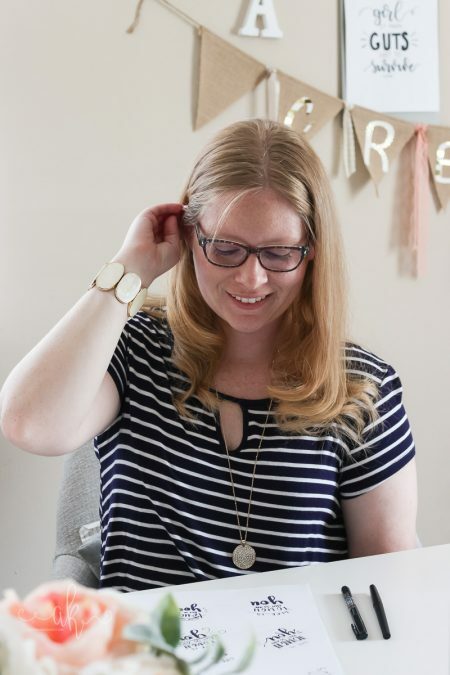 It saves so much time and gives all of your social media graphics a great cohesive look.